Just a heads up that all orders for the UOVII:CD Debut Release have been shipped out! The last lot of orders went out this morning, and should arrive in the next 6-10 days time or thereabouts. You should all have well and truly received a shipping notice from Storenvy, but if you haven't then get in touch with me and we'll find out why. 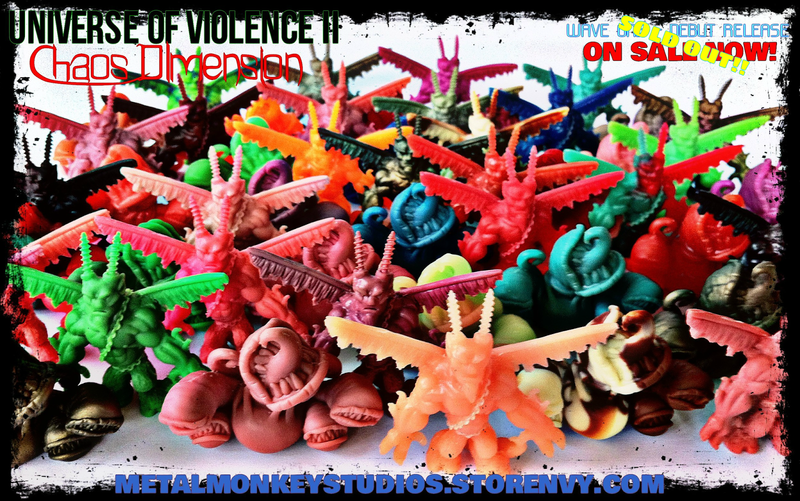 Thanks so much everyone who supported the Debut Release of Universe of Violence II! It was a great experience for me, and one I'll always remember as being really fun. Look forward to doing it all again soon!